Later this year I will have a story published in The X Files: Secret Agendas, an official tie-in anthology for the television series. So it seems like a good time to reflect upon how writing fan fiction within the universes of my favourite television shows and movies, sparked off my interest in writing. 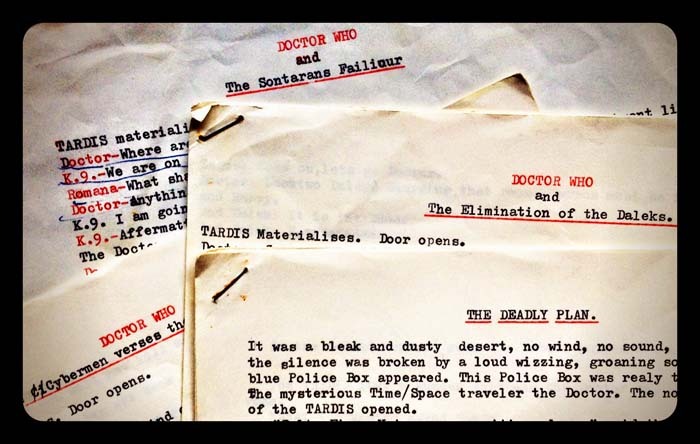 Long before I even entertained the possibility of being professionally published — in the dim, distant days of the 1970s — I was enthralled by a television series called Doctor Who. 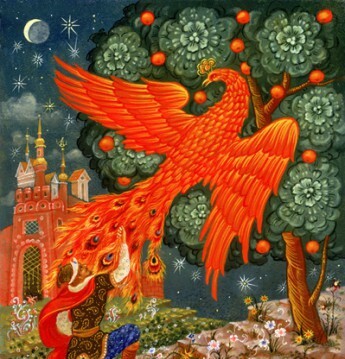 I discovered it in late primary school and became… just a little bit obsessed with it. I would watch it every weeknight on the ABC; I would collect and read (and re-read) the episode novelisations; I would pore over the tie-in magazines; and most importantly, I would dream up my own storylines. It wasn’t long before I began tapping out ideas on my family’s old manual typewriter. I wrote stories and scripts, and even indulged in some illustrating – mostly for my own amusement. I found it all so indescribably exciting and empowering. A little later, I discovered that there were other people just as obsessed as me. I joined the Doctor Who Fan Club of Victoria (which is still in existence, by the way) and inundated the organisers with my artistic creations. 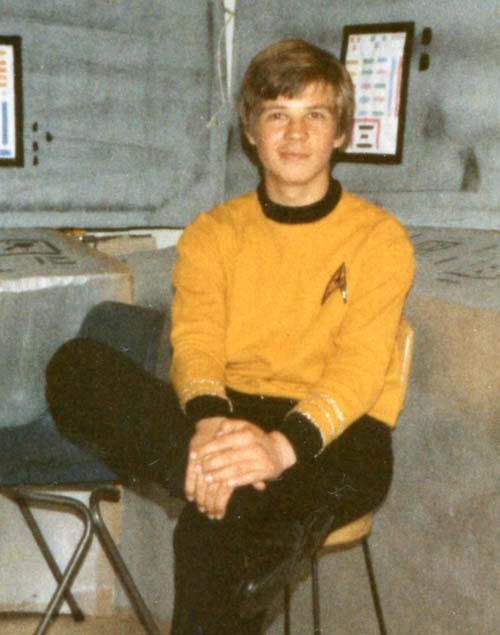 From there, I went on to join a swag of other fan clubs dedicated to all thing sci-fi, from Star Trek to Star Wars. In high school — in the slightly brighter, and not quite so distant 1980s — I was lucky enough to spend a whole term on creative writing in English class one year. This is where I discovered that I really loved making stuff up. 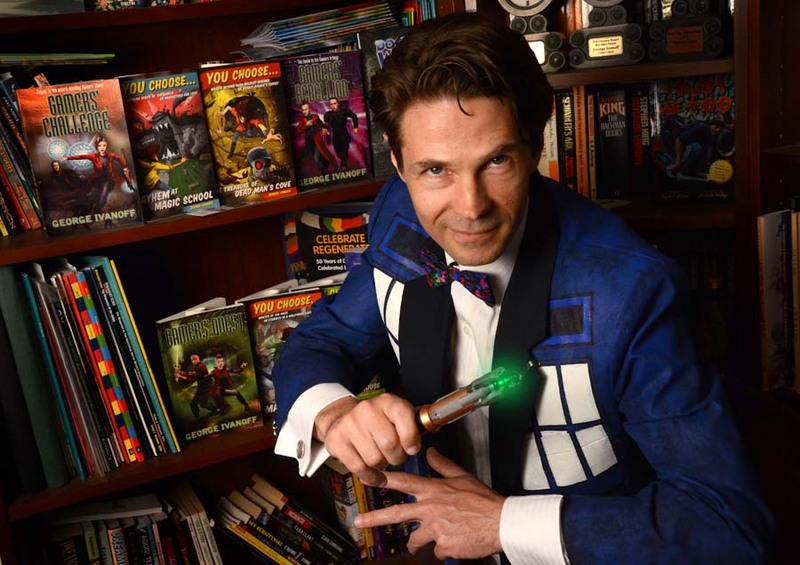 I learned about the craft of story writing (you know… that whole ‘beginning, middle and end’ thing); and although I now also wrote my own original stories, I still focused mostly on Doctor Who and Star Trek. It was this fan-fic that gave me my first amateur publications – a huge boost in confidence and a thrilling taste of what it was like to have others read my writing. I wrote more and more stories for these fanzines, and even ended up editing a few myself. It was a wonderful training ground in which to develop my skills and an enormous encouragement. Eventually, many years later in the 1990s, I would make my first professional sale. And many years after that, in 2008, I would have a story published in Short Trips: Defining Patterns, an officially licensed Doctor Who anthology. [insert fanboy squee-ing] Things have progressed well. But I will never forget that it was the creation of those early fan stories that ignited my interest in writing. Reading them now, after all these years, I can say without a doubt that they are truly awful (I don’t mean just a little bit bad – they are gobsmackingly atrocious) – but, nevertheless, their importance to me is undeniable and unquantifiable… and I look back on them with much fondness. George Ivanoff is an author and stay-at-home dad residing in Melbourne. He has written more than 90 books for kids and teens, including school readers, non-fiction books and novels. He is best known for the RFDS Adventures, the You Choose series and the Gamers trilogy. You Choose: The Treasure of Dead Man’s Cove won the 2015 Fiction for Younger Readers YABBA. You Choose: Alien Invaders From Beyond the Stars has been shortlisted for the same award in 2016.